What else can breathe in verve like the magnificent aroma of morning coffee and opening the door to new beginnings? Designing costumes for a theatrical commercial was still a road not taken when Director Akshay Sundher reached out with a concept so sound that I was pleased to trust the magic of new beginnings. A new home unfurls a new chapter in life and Akshay strikingly narrates the genial expressions of love and relationships that turn a house into home. 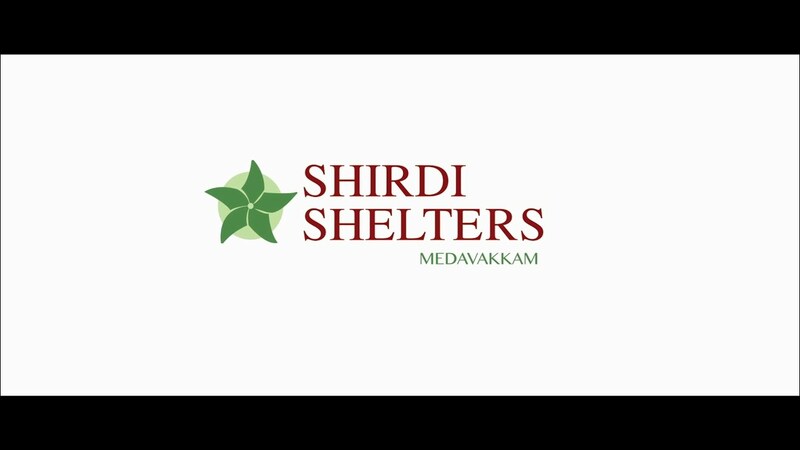 Shiridi Shelters theatrical features actors Shivani Rai and Santhosh Prathap in lead, cinematographer Vijay Karthik Kannan’s clinical camera work, painstakingly executed art direction by Ramesh, Arun Raj’s soulful composition and costume design by Purushu Arie.